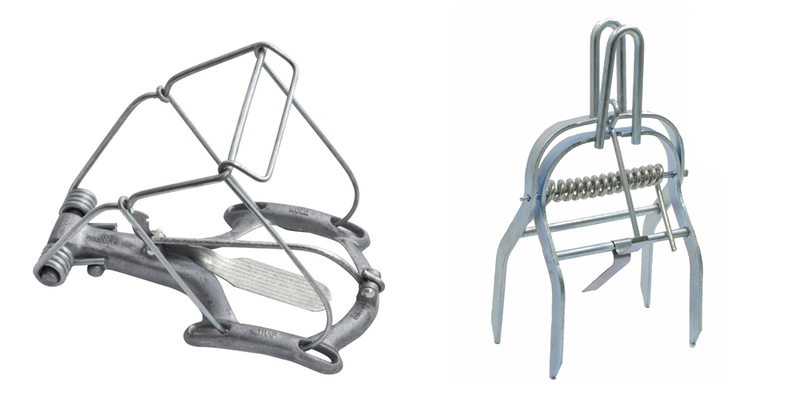 Product categories of Heavy Duty Mole Trap, we are specialized manufacturers from China, Heavy Duty Mole Trap, Scissor Jaw Mole Trap suppliers/factory, wholesale high-quality products of Scissor Mole Trap R & D and manufacturing, we have the perfect after-sales service and technical support. Look forward to your cooperation! The Heavy Duty Mole Trap is designed with trigger which is activated when a mole runs through. It is ideal for use against stubborn moles that often fill other traps with earth It can also be used alongside other Mole Traps. The heavy duty Mole Trap is basically constructed with galvanized plate and strong spring.Best choice for humid weather and popular with professional mole catcher. The damage a mole does burrowing about its business will entirely rob you of the pleasures from enjoying your Springtime lawn and garden. You may also have to worry about plants and vegetables dying from having their roots exposed. And a mole's intricate tunnels may be utilized by mice voles or other rodents that will eat your plants roots and bulbs. Be ready to tackle this unexpected problem now. Mole trap then designed to help for this problem. The mole trap is primarily featured by the high quality metal steel, durability, safety and environmental protection. The sensitive, long time lifetime, simple operation of mole trap makes it practical, safe, and popular. We offer different types of traps for different size moles capture.